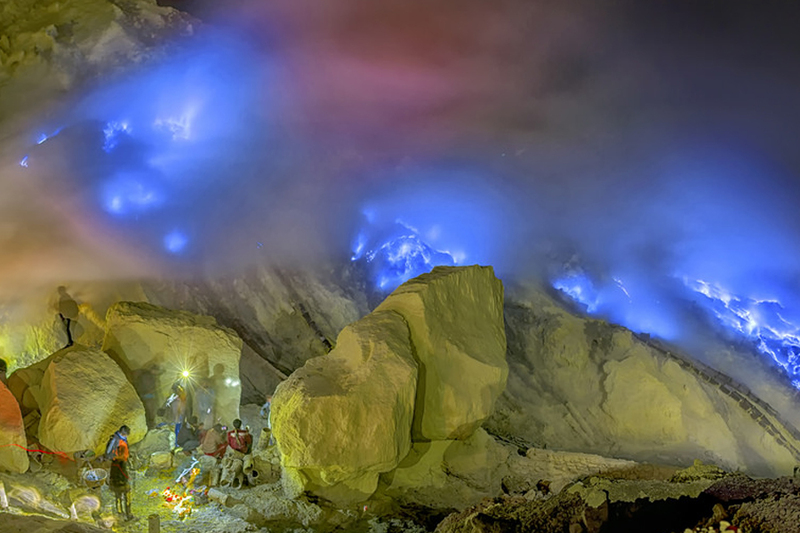 Mount Ijen is one of the volcanoes in Java island, it is exactly located in the East Java province. Mount Ijen become one of the most popular tourist destinations that attract the tourist all around the world with its beautiful landscape and the uniqueness. 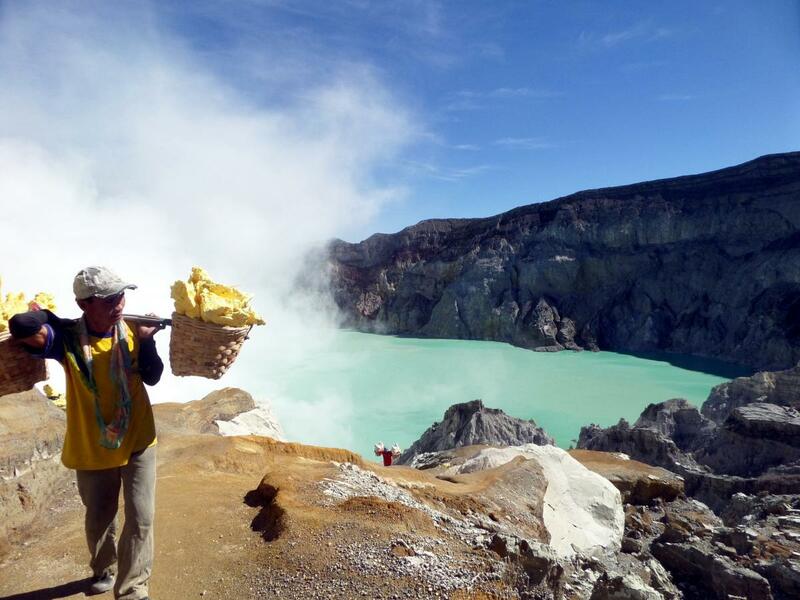 When you visit mount Ijen, you will be a witness of miners load 80-90 kg yellow sulfur from the bottom of mount Ijen to the top and bring down to the parking area. In your trekking to the top of Mount Ijen, you will pass tropical rain forest. 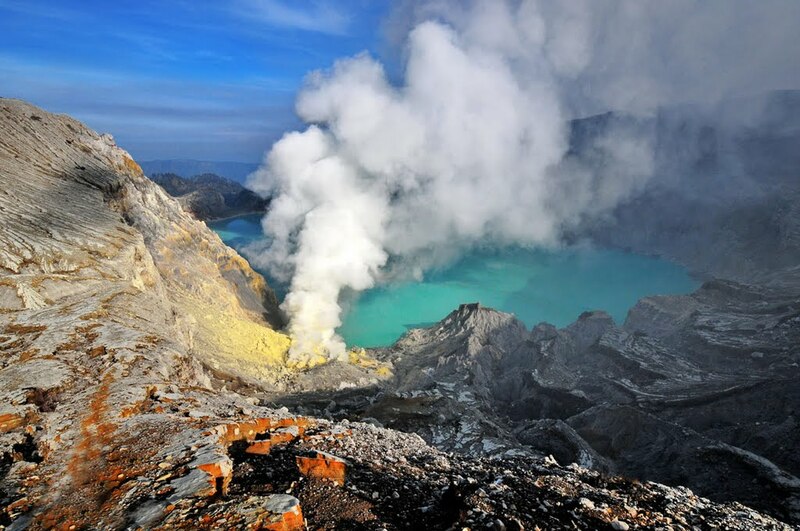 Mount Ijen will give you the different thrill of adventure because the highlight of this trekking is the crater, yellow sulfur, and the crater lake. 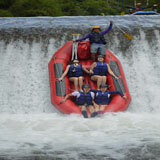 Pick up from the hotel in Bali at 08:00 am, driving to Gilimanuk harbor around 3 hours. 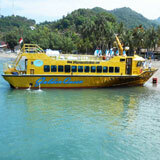 Then cross to Ketapang harbor 1 about 1 hour, continue with check in the hotel at Banyuwangi city and then free of activity. 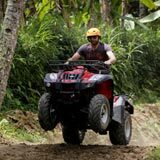 Morning call at 03:00 am and drive to Paltuding or post 1 through the Licin village, rainforest, clove, and coffee plantation. 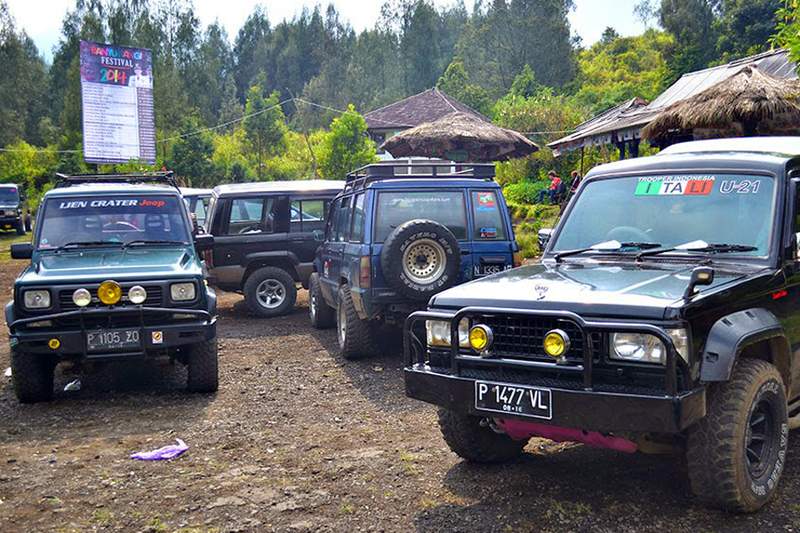 Arrive at Paltuding or post 1 you will start your trekking to Ijen crater around 2 hours. 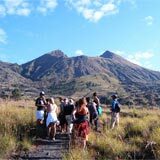 Upon arrival at the middle of trekking to the top of Ijen crater or exactly at post 2, you will stop to take rest and continue the trekking. 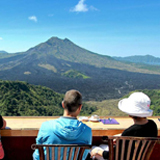 When you arrive at the top of Mount Ijen, you will see the amazing crater and crater lake or sulfur lake. This volcano is very active and it is only can do activity in the morning. The miner usually loads the yellow sulfur from the bottom of Ijen crater around 80-90 kg in the bamboo basket and bring up to the top and then to post 1 or Paltuding. 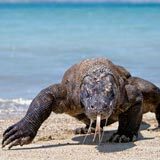 After finishing this trekking, we will take you back to the hotel in Banyuwangi to check out and then be heading back to Bali. 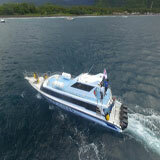 On the way back to Bali, we will serve your lunch at the best recommend restaurant. 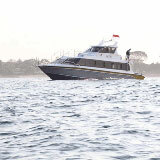 You will reach Bali around 7 pm.